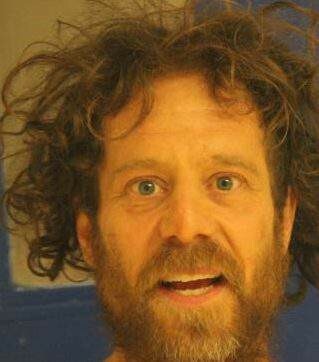 The toxicology report for 43-year-old Kevin Neal, who shot people near Red Bluff, California, on November 14, hasn’t been released. He shot his wife first, and then he gunned down the neighbor, leaving a 7-year-old boy an orphan. The man and the grandmother were raising the boy, because his mother had died. Since Neal was a pot farmer, we suspect the toxicology report will reveal THC. Several news outlets have interviewed Kevin Neal’s family, including his mother, sister and uncle. The family attempted to get him mental health treatment and contacted the police, but hit huge roadblocks. His mother posted bail and hired lawyers after a January 2017 stabbing incident and other assault charges. 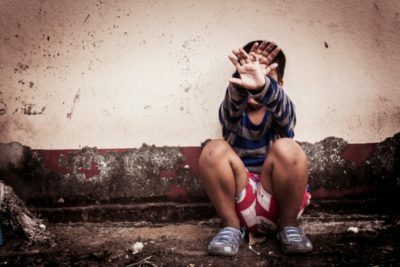 We empathize with her protective instincts, but need to consider the larger risk to society. Kevin Neal’s sister, Sheridan Orr, who lives in Cary, North Carolina, described his paranoia and alluded to his drug problem. According to CBS News in Raleigh, she said he had struggled with mental illness and at times had a violent temper. She believed he was addicted to drugs. Conspiracy theories sound so typical of pot users. Paranoia, delusion, addiction to drugs and marijuana farming suggest why Kevin Neal descended into such a deep madness. When problems reach critical mass, our system fails, dooming America to continual violence. So why are we legalizing marijuana? Marijuana is one more problem to the chain of problems that cause mass violence. Even if we can’t control guns, or force people into mental health treatment, we can avoid legalizing marijuana. A recent study from the University of Montreal shows that mental health patients who use cannabis after release are more likely to be violent. 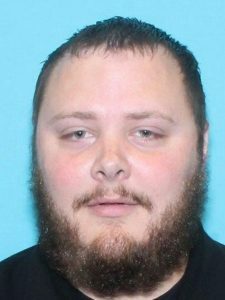 It turns out that the angry Texas shooter, Devin Kelley, had escaped from a mental health treatment facility in 2012. He was arrested for marijuana in 2013, so we know he used pot afterwards. His wife experienced domestic violence and was terrified of him. 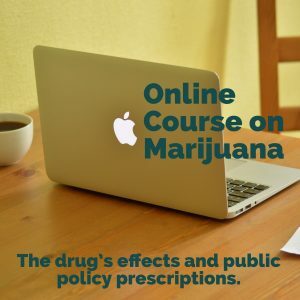 There’s evidence that if a young person who goes into psychosis from marijuana quits using this drug after the first psychotic episode, they will not have to live with psychosis forever. But if they continue smoking or using marijuana, they end up with long-term symptoms. Will we find out if Stephen Paddock who killed 58 in Las Vegas used pot? He was also more methodical and less deranged than Kelley and Neal, men who became sicker and more violent because of pot. Stop the legalization of marijuana NOW. It contributes to violence and fosters the development of criminal minds.